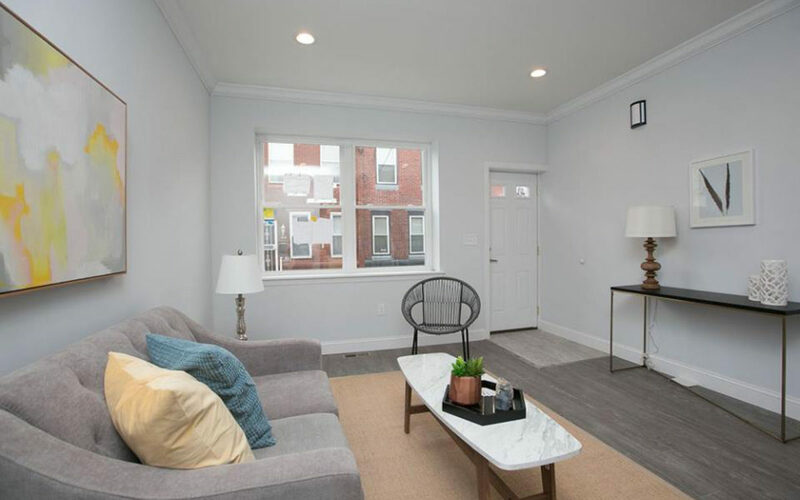 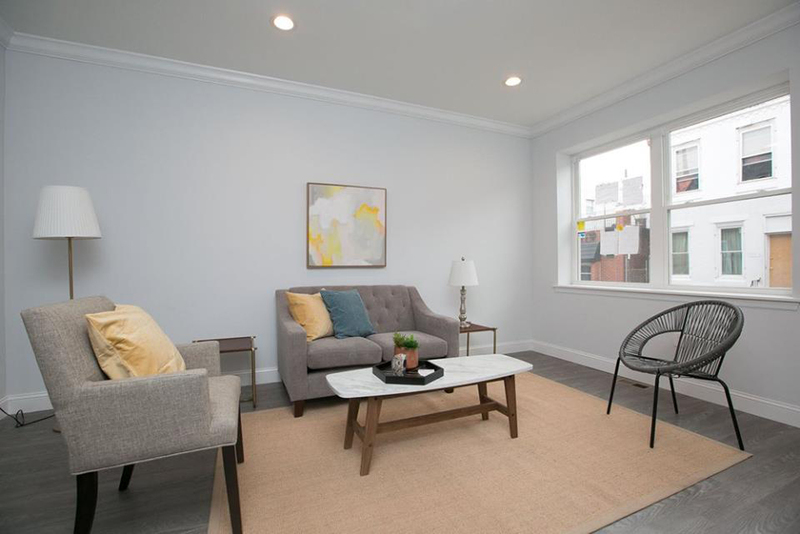 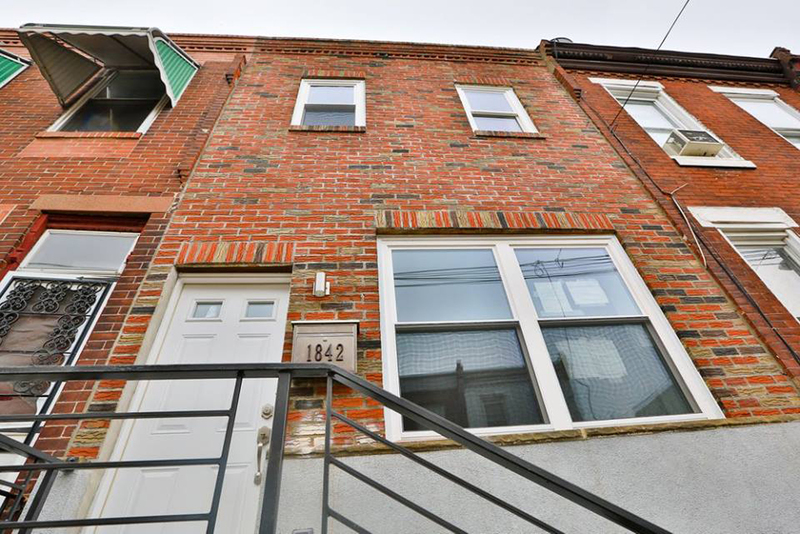 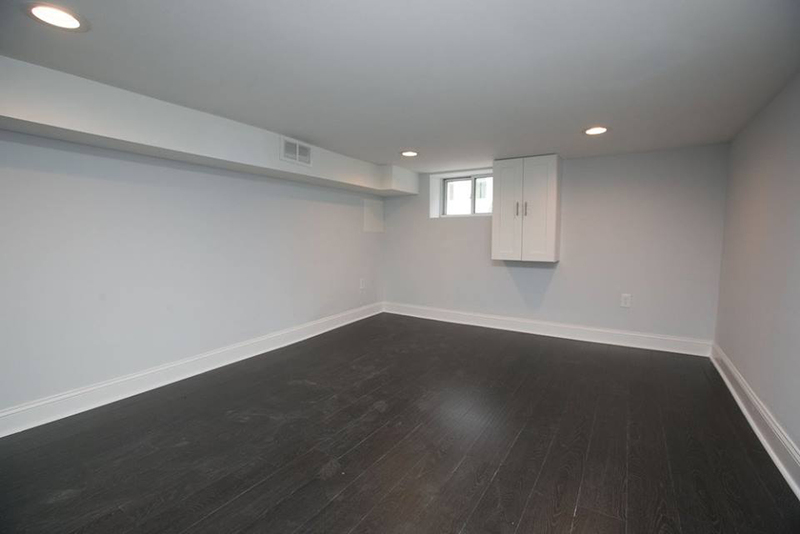 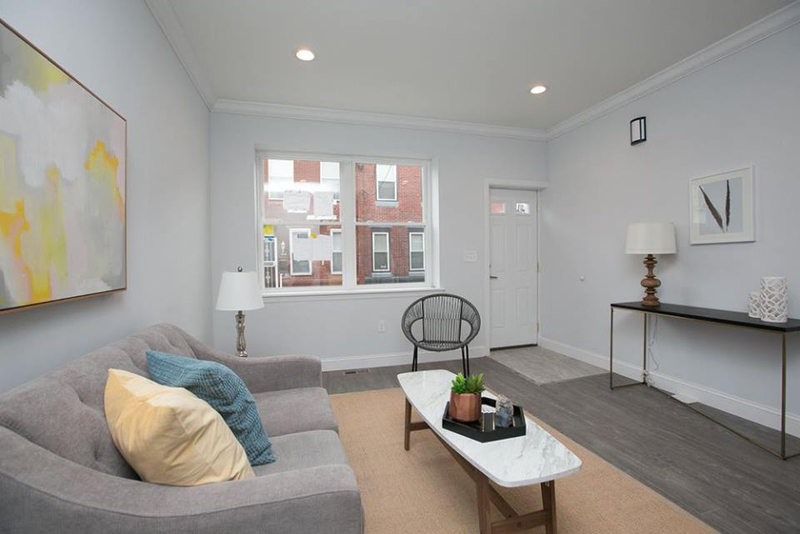 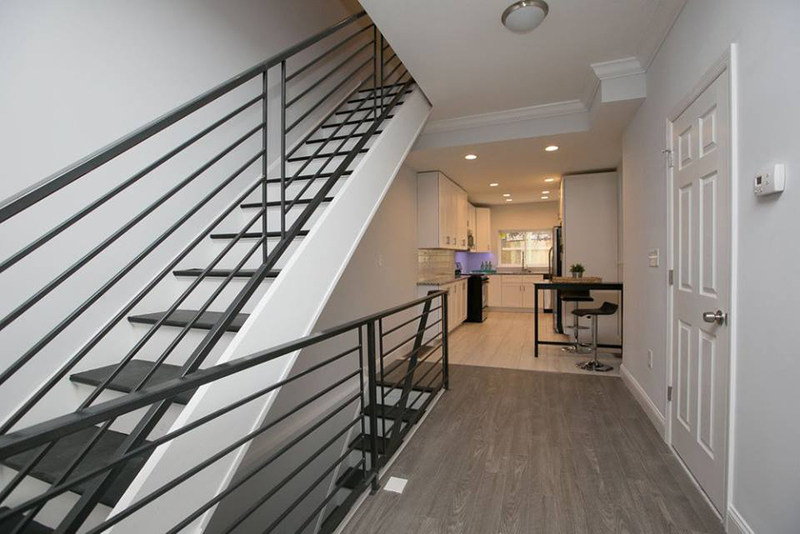 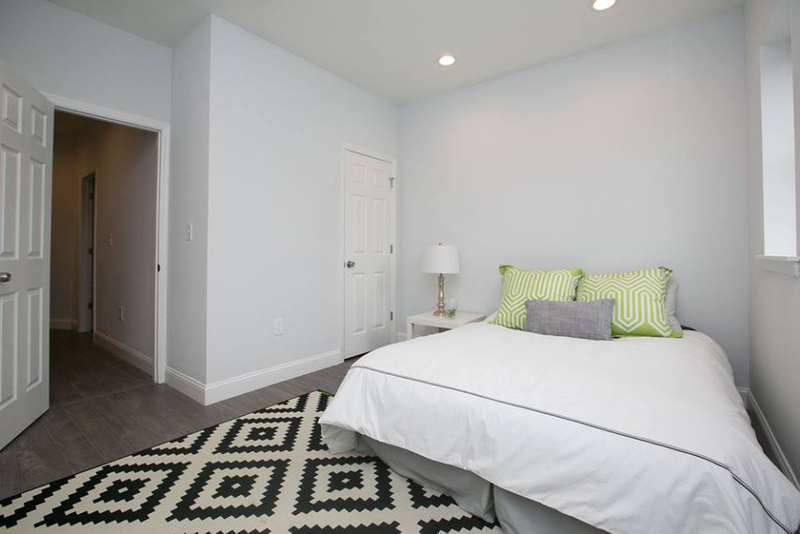 1842 McClellan St – GM Home Inc.
You’ll love this gorgeous, completely renovated home in the highly desirable Point Breeze neighborhood of South Philly!!! 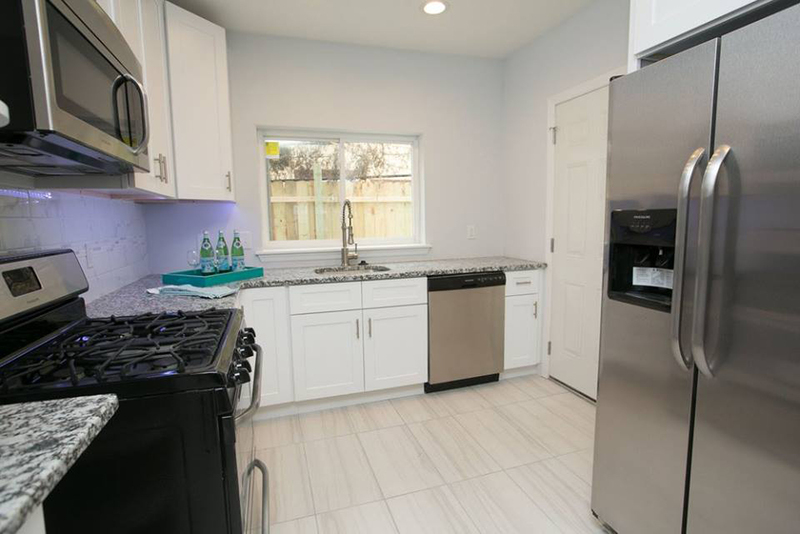 * 3 Bedroom * 1.5 Bath * 1,114 Square Feet * Stainless steel appliances *10 Year Approved Tax Abatement* And Much Much More!!!! 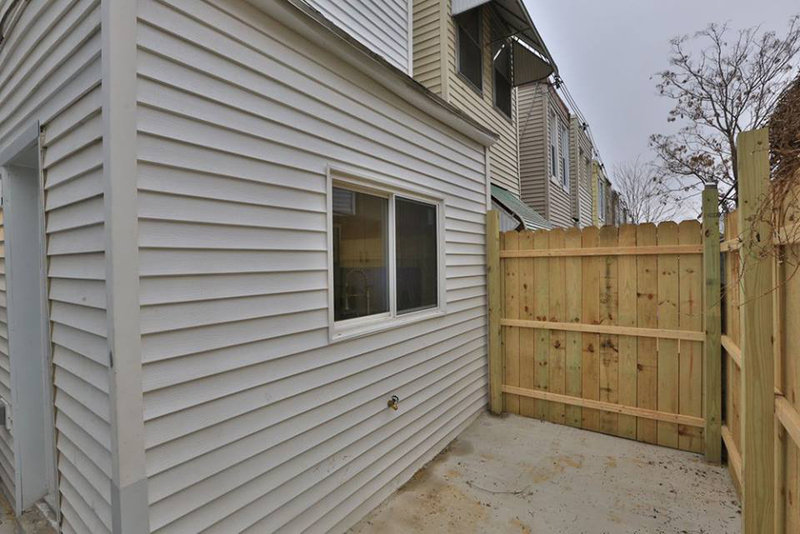 GM Home is a Philadelphia based builder that specializes in targeting properties in Philadelphia and surrounding areas as well as Southeast Florida for various development opportunities. 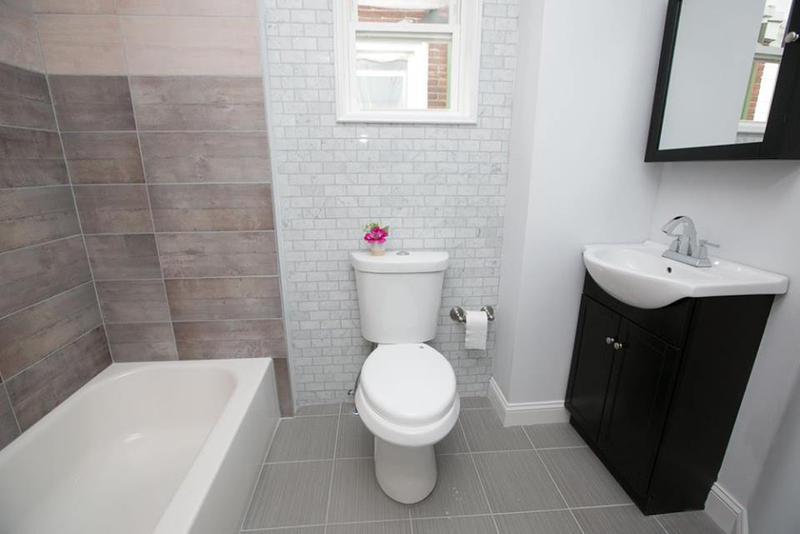 Copyright 2017 GM Home Inc.